The perfumed essences of French firm Esteban must subtlety to the high purity of the formula. Bottle of 15 ml. Made in France. Recyclable both the bottle and the box. Made with 100% natural essential oils respecting the environment. This perfume creates a golden aura that fills your home with a soft, elegant and sensual essence. 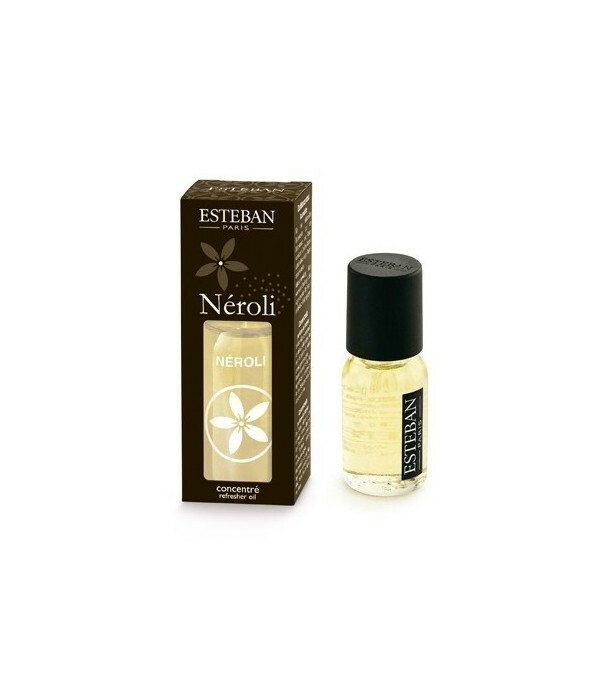 The neroli flower has traditionally been very adored and used by royalty.